What I want to know is, do the gravitational waves traversing the galaxy at the speed of light create ripples in time? 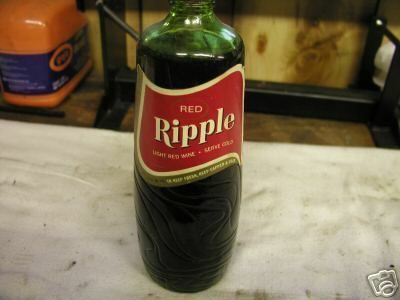 And if so, what exactly "is" a ripple in time? That gold is just the tip of the iceberg. There are massive stars that had carbon cores and squeezed the carbon with enough pressure to create diamonds the size of our gas giant planets. Now THAT would be something to find! There's some theory that Jupiter and/or Saturn may be that way.